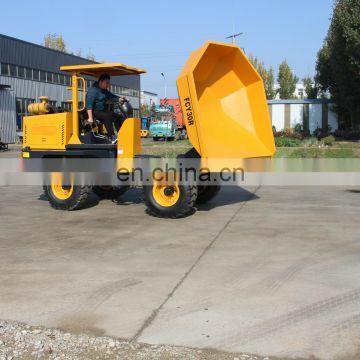 swivel function particularly useful in areas where the turning space is limited. 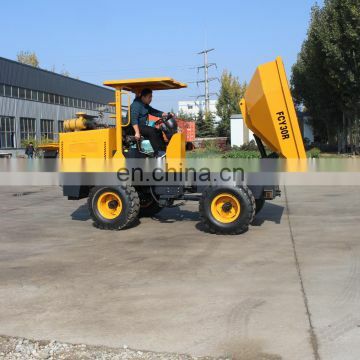 Hydraulic tipping in 3 sides 180 degrees. 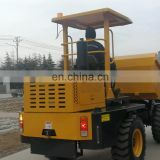 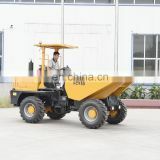 As a low-volume, short-distance transport of bulk materials for small site dumpers, because of its easy operation, small turning radius can be used in a narrow environment, etc,. 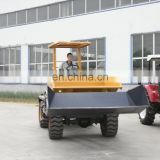 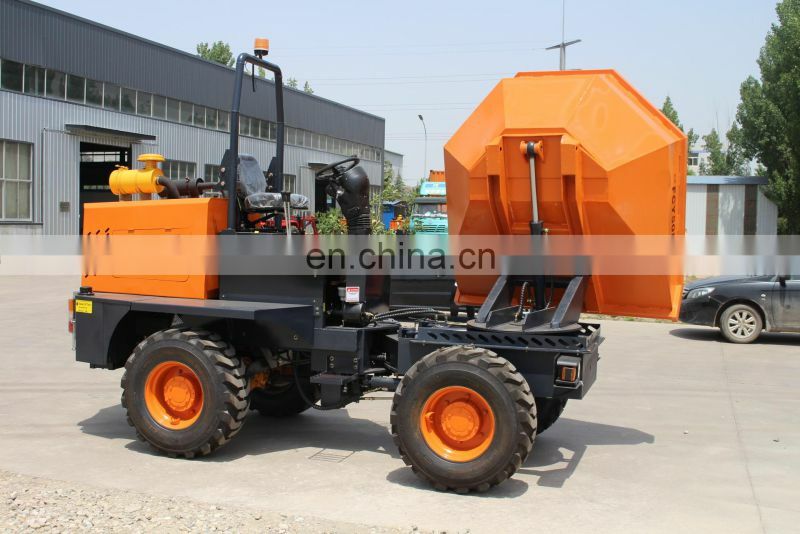 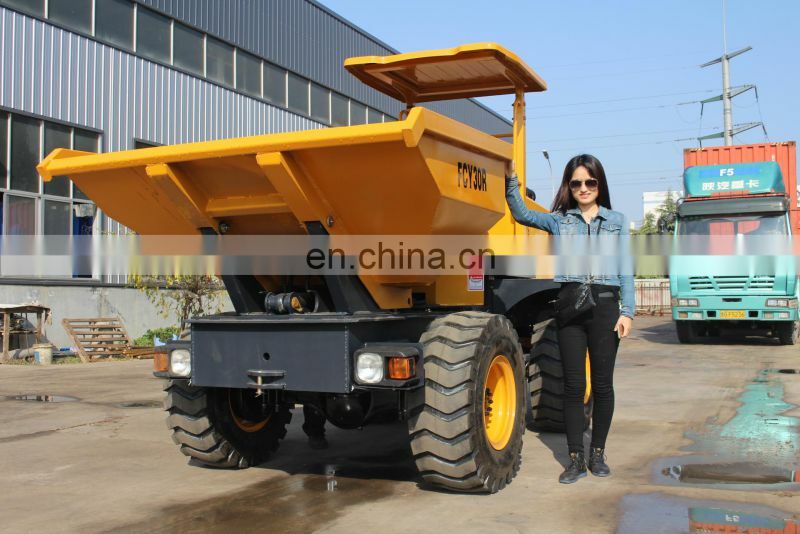 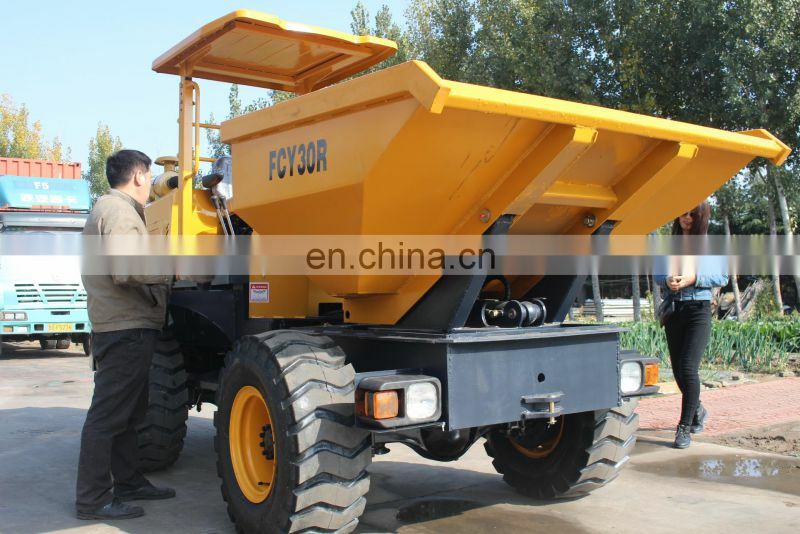 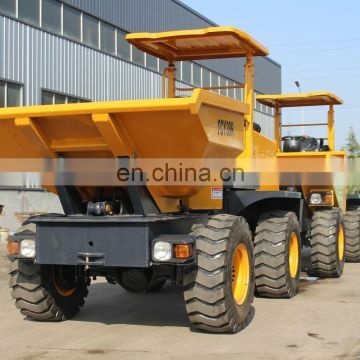 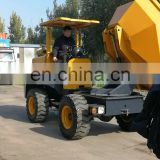 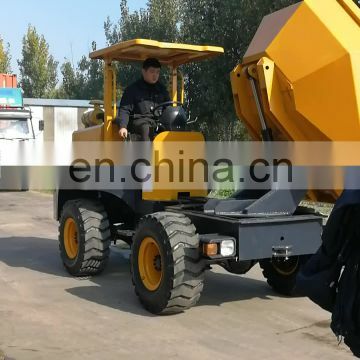 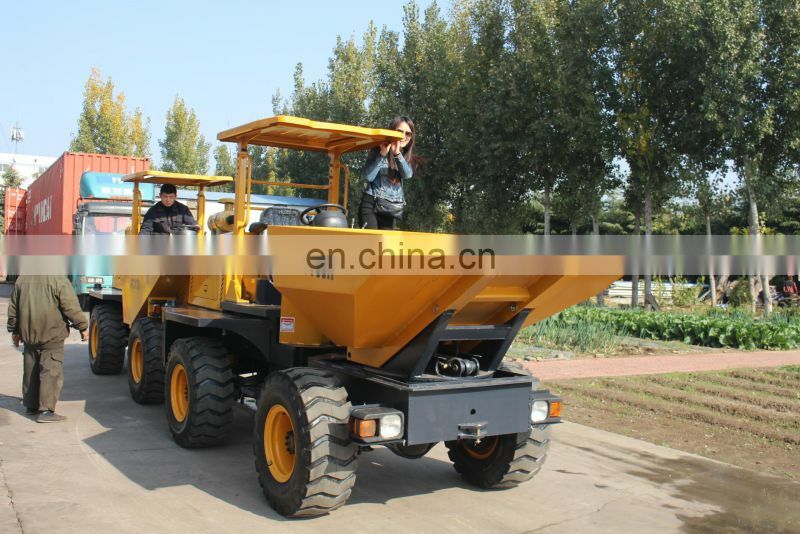 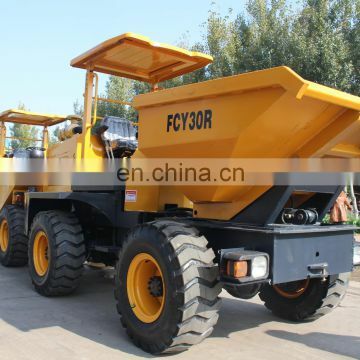 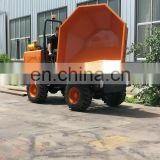 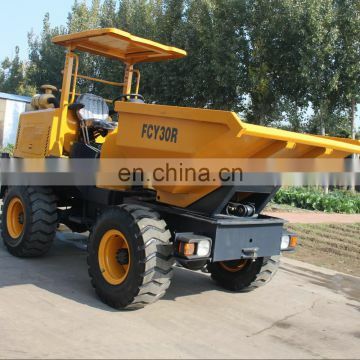 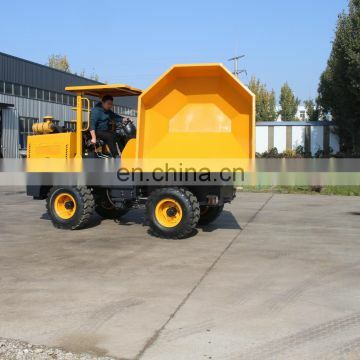 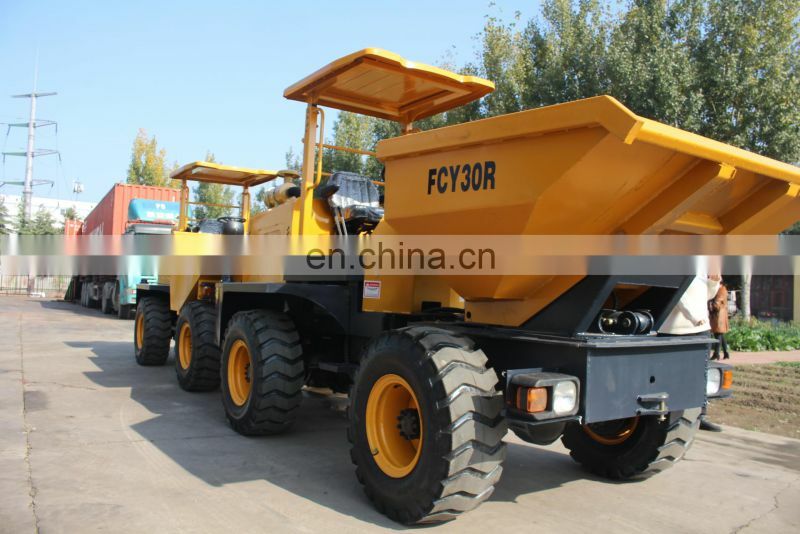 Dumpers are widely used in many different occasions, such as the construction industry, the factory floor, battlefield ,protecting road section, the municipal engineering, underground mines and so on. 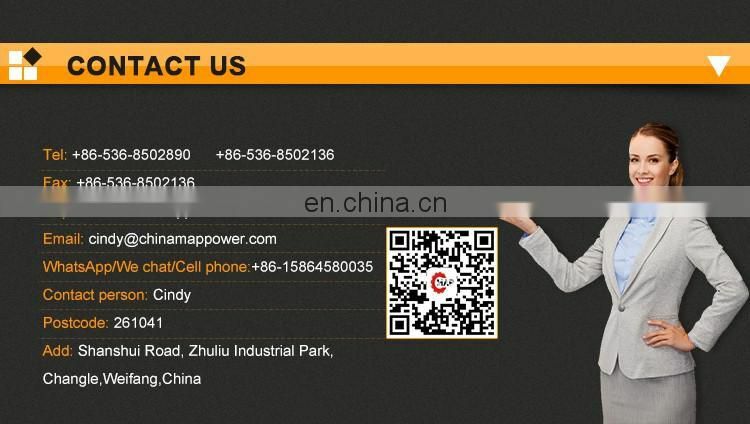 Weifang Map Power Co., Ltd., was founded in 2006. 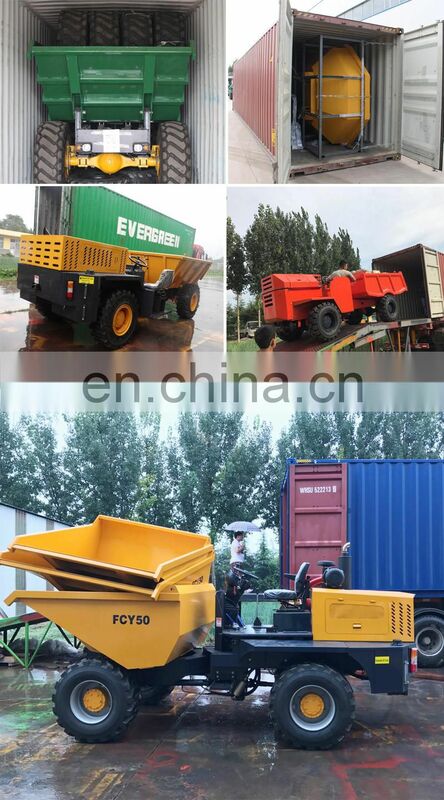 We are a professional manufacture and chain supplier specializing in construction machinery and agricultural equipments.70% of our products are made for export. 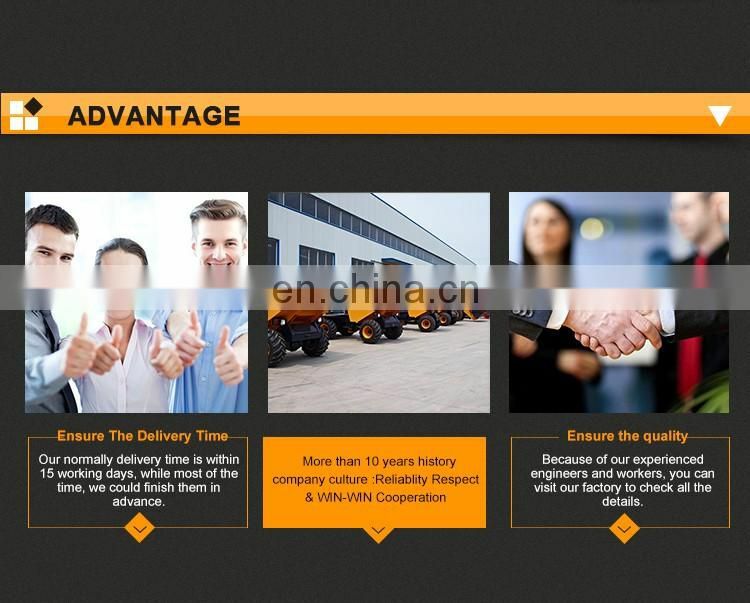 We keep diverse products according to customer and market demand. 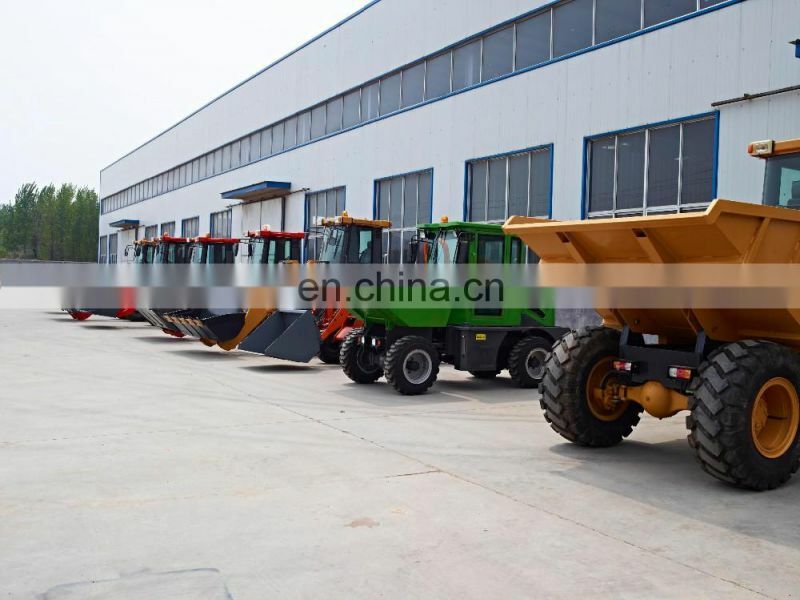 We produce and supply site dumpers, wheel loaders, tractors, implements, wheel excavators, crawler excavators, backhoe loaders, forklifts road rollers, light towers, concrete mixers, plate compactor, impact tampers, road cutters, concrete vibrators, and so on.